There’s a very specific feeling when you walk into a Cath Kidston store. You want to ditch all your sleek New York city dinnerware and cups, to replace with giant mugs featuring little cowboys and polka dots. You even contemplate quitting coffee just to take up tea so you can utilize one of the adorable teapots. 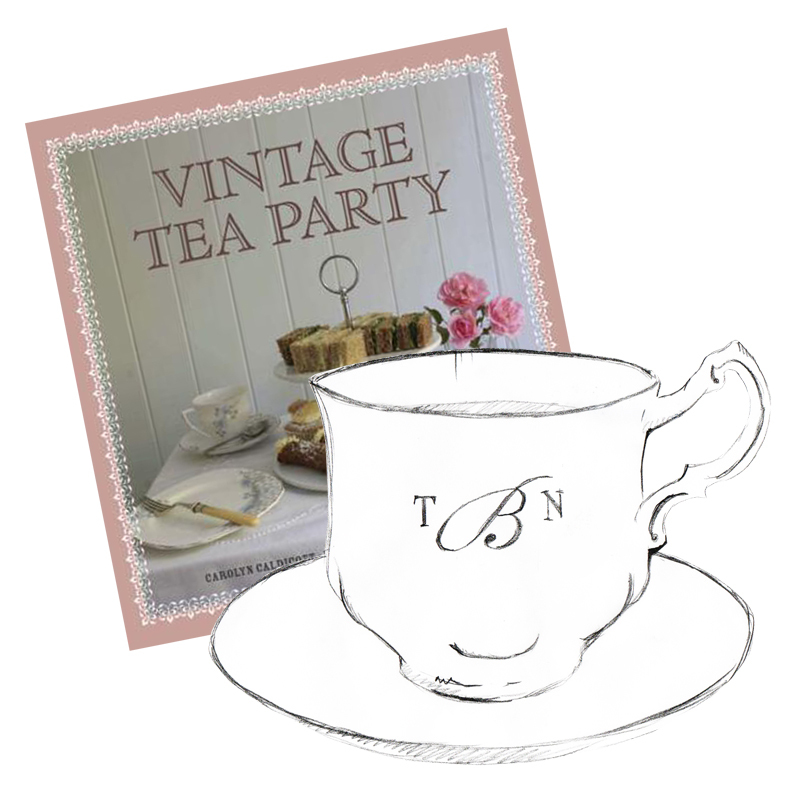 Well, that feeling also hits you upon opening Vintage Tea Party, a brand-new book to guide you through the idiosyncrasies of a truly English tea party. Learn what constitutes the perfect cup of tea, and sift through a myriad of recipes including one for rose petal jam, which is potentially the best thing we’ve never even tasted. The book leaves out not one classic afternoon tea sweet, with such delights as Victoria sponge, jam tarts and vanilla buttercream butterfly cakes, which most people associate with village fetes and bake sales, which is funny because that’s where we first had ours. It features text by Carolyn Caldicott and photos by Chris Caldicott and we defy you not to melt at the sight of a fruit scone oozing with clotted cream and jam.